Cash ISA 2019 deadline: When is CUT OFF to pay into cash ISA – how much can YOU put in? 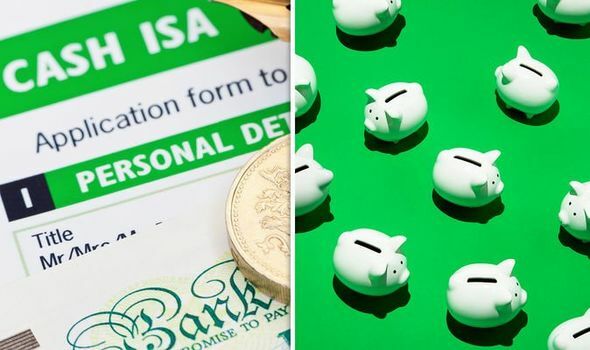 THE ISA allowance rates will soon be cut off and Britons are being urged to make full use of the tax-free savings account. So when is the cut off to pay into ISA and how much can you put in?